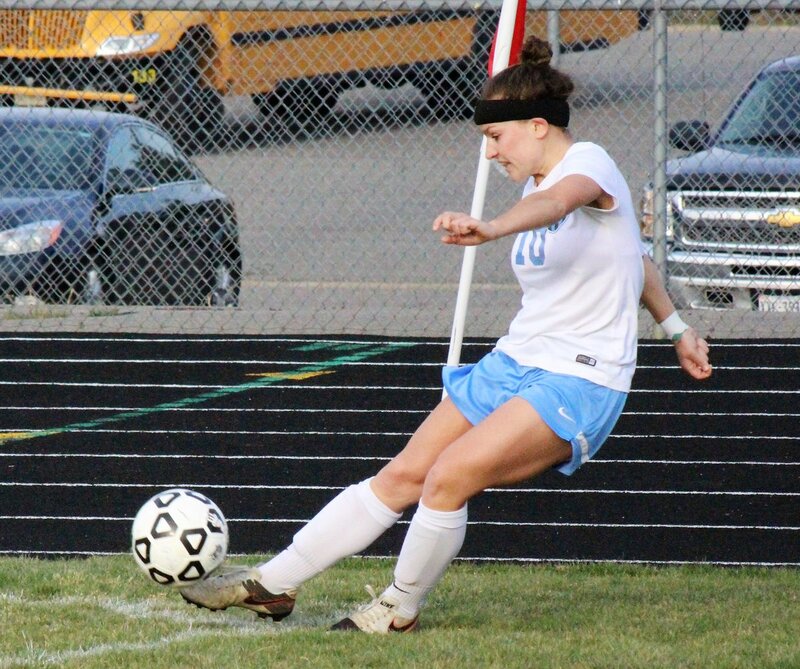 Congratulations to Lauren Didlake, senior for Hanover, named the 2018 Region 4B Girls Soccer Player of The Year Wednesday as voted on by region coaches. Hawks head coach Manny Tavares was named Region 4B Coach of The Year. Didlake is pictured below.